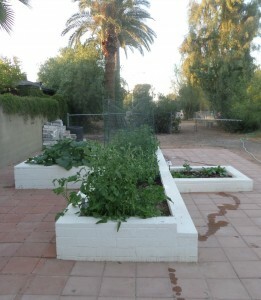 The Encanto Community Church Food Pantry provides food to the homeless and people in need. Our Food Pantry is open and available on Mondays & Wednesdays from 9 – 11 a.m., Tuesdays & Thursdays from 9 a.m. – 1 p.m., and on Sunday mornings from 9:30 -11:30 a.m. 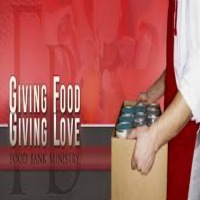 Donations of non-perishable foods (peanut butter, crackers, canned fruits and vegetables, soup, tuna fish and canned meats, etc.) are always welcome and appreciated! Encanto Community Church members and friends donate gently used shoes and clothes which are given to the homeless and people in need. Our Clothing Bank is open and available on Mondays & Wednesdays from 9 – 11 a.m., Tuesdays & Thursdays from 9 a.m. – 1 p.m., and on Sunday mornings from 9:30 -11:30 a.m. 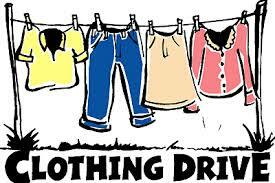 Donations of gently used or new clothing is always welcome and appreciated!